Often, dues and popcorn income won’t cover all of a pack’s expenses, and we have to hold another fundraiser. But what should we do? There are many options available which makes it difficult to choose one. You might want to consider using Fundraising.com. The company offers a myriad of fund-raising products, so you can pick what will best work for your pack. 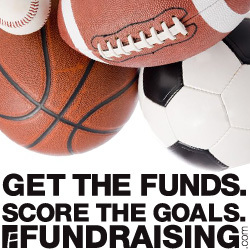 If you want to sell candy, Fundraising.com has numerous options. You can sell Nestle, Hershey’s or Kathryn Beich chocolate. Want to sell lollipops? There’s everything from Funky Fruit to Sour Mania to Hot Pops. At the right venue, Scouts could sell lots of lollipops! To appeal to all the kids, Fundraising.com has “Smencils,” “Smens,” “Smarkers” and “Smanimals.” They’re scented pencils, pens, markers and small stuffed animals that come in an egg. Fun stuff! If your pack doesn’t have the money to purchase the products in advance to sell, Fundraising.com offers an order taker option. The boys will collect orders and payment upfront, and the pack only orders (and pays for) the pre-sold stock. This is a great “no money upfront” option. Don’t forget that before doing any fundraiser, you must get approval from your local council. You must complete the Unit Money-Earning Application to request approval. 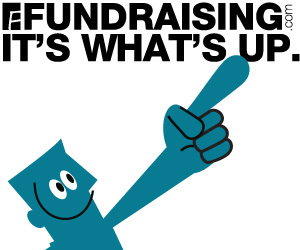 To find out more about Fundraising.com, you can get a free fundraising guide. Having the guide in hand will help you fill out the Unit Money-Earning Application. So click on over and fill out the form so you can get your guide. P.S. If this information was valuable to you, sign up below for more great Cub Scout tips!